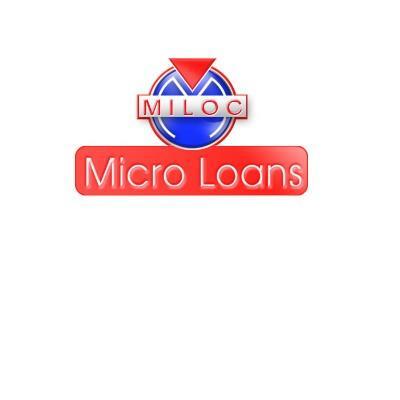 After completion of the relevant documents, you will be contacted by a representative of Miloc Personal Loans to get some information that may be needed to finalise the application. We will then also discuss the amount you qualify for as well as the best suitable term for your budget.You have to complete and forward the documents as stipulated. There are two types of loans: Term loans are normally for larger sums of money and are repaid over a period of 3 to 24 months. Short term loans is for a smaller amount and paid back within the next month.